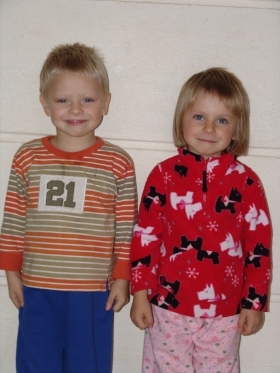 Nadia and Petru (twins) were born in 2009 to their single mother and an unknown father. 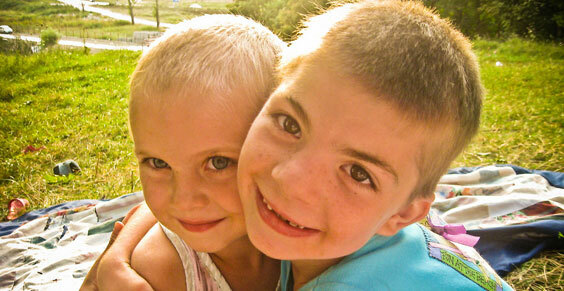 In August 2012, their mother left abroad, leaving the twins in their aunt’s care. Their agreement was that the mother was to financially support the children and permanently keep in touch with them. This very understanding was communicated to the local authorities. 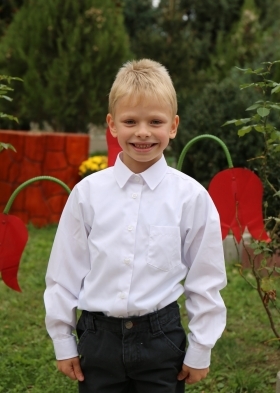 Petrisor (as we call him) is always full of energy and loves to play with the other children at the orphanage. 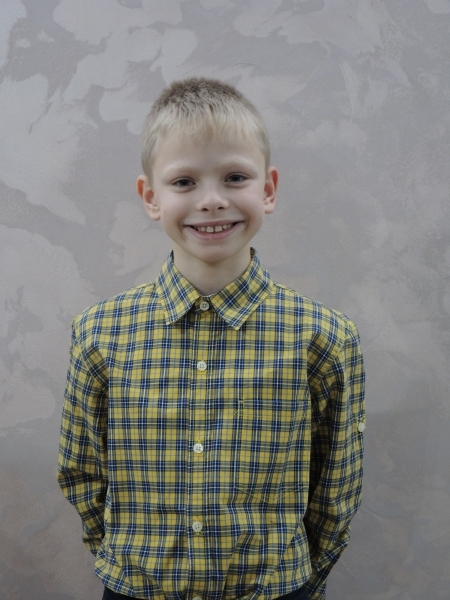 We are overjoyed to watch him share stories from school or explain the rules of a game to his friends before playing together. When he is not inside playing with his toy cars, he enjoys running around outside. Please keep Petru and his sister, Nadia, in your prayers. We know that our Lord can completely heal and restore their wounded hearts. Even though they had to face numerous obstacles at such an early age, they will always find comfort and protection in the arms of our Savior. Thank you for your faithfulness and for helping us offer a family to children like Petrisor and Nadia who otherwise had no one else to take care of them.